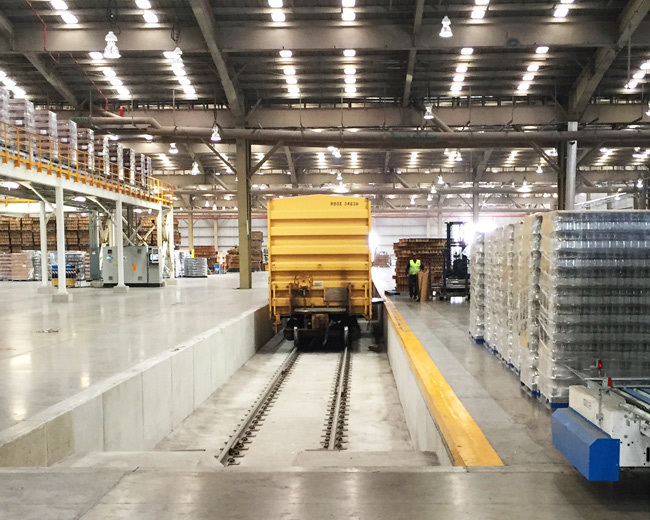 Benham initially provided technical services to analyze existing transportation and infrastructure to support a major brewery capacity expansion at the state-of-the-art brewery in Mexico. 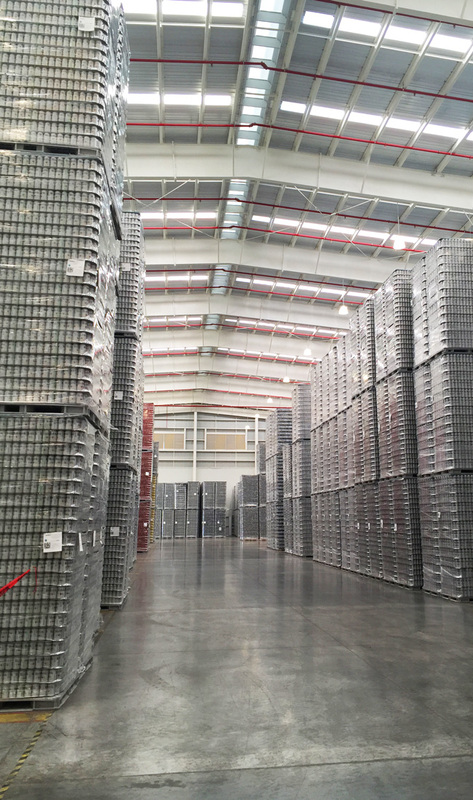 As a result of the analysis, it was determined that the existing empty glass bottle delivery, receiving, storage and distribution systems required capacity increases from 2,800 pallets/day to 6,300 pallets/day. 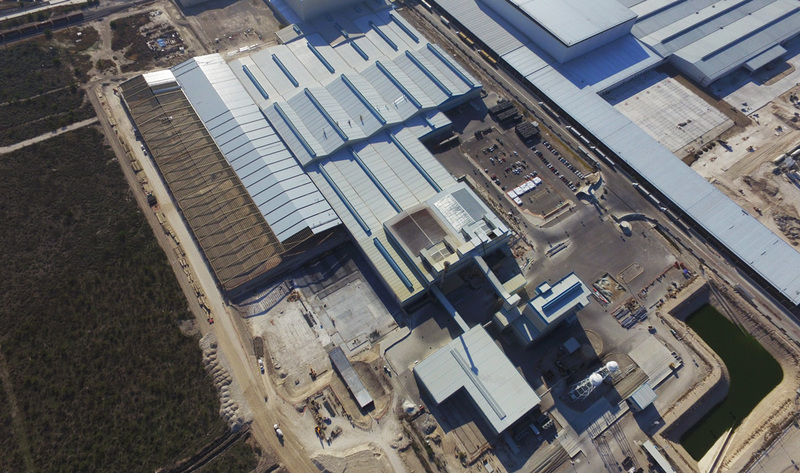 The expansion of these process systems requires infrastructure expansion and upgrades, including site work, building additions, special structures for crossing rail lines and roadways, interfaces with existing structures, fire protection, electrical power, data collection and building service systems.